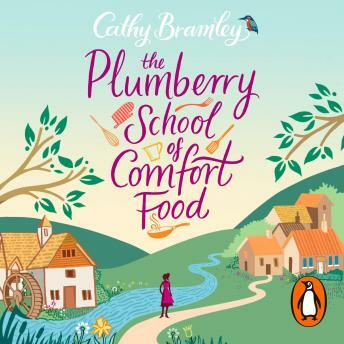 The Plumberry School of Comfort Food by Cathy Bramley was originally published as a four-part serial. This is the complete story in one audiobook read by Colleen Prendergast. A heartwarming and romantic story certain to make you smile - perfect for fans of Carole Matthews, Trisha Ashley and Katie Fforde.